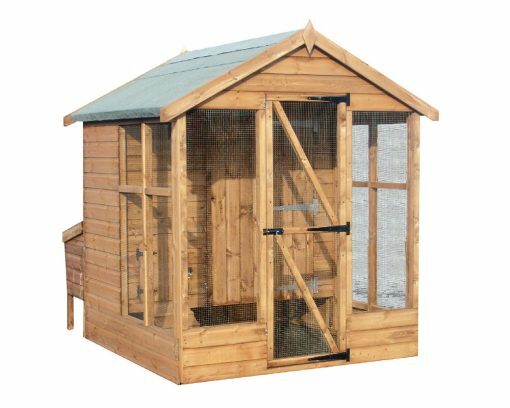 The Hen House is the ideal building to keep your hens safe and secure. Available in one size – 6′ x 6′. Installation is £80 and is payable on day the shed is installed.